To inquire about admission to Wide Horizon, please call our main phone number, (303) 424-4445. When the receptionist answers, tell her you are calling about admission, and you will be connected with either the Director of Christian Science Nursing or the Christian Science Nursing Shift Supervisor. You will be asked a number of questions about the needs of the prospective patient. The Director of Christian Science Nursing or Shift Supervisor will ascertain that the individual is relying completely on Christian Science for healing, that space is available, and that the situation for which he/she needs assistance is one that can be given proper care at Wide Horizon. After the initial information is taken, this Christian Science nurse will consult with our Admission Committee before giving a final decision. The decision can usually be made within 24 hours if the need is immediate and there are no complicating factors. 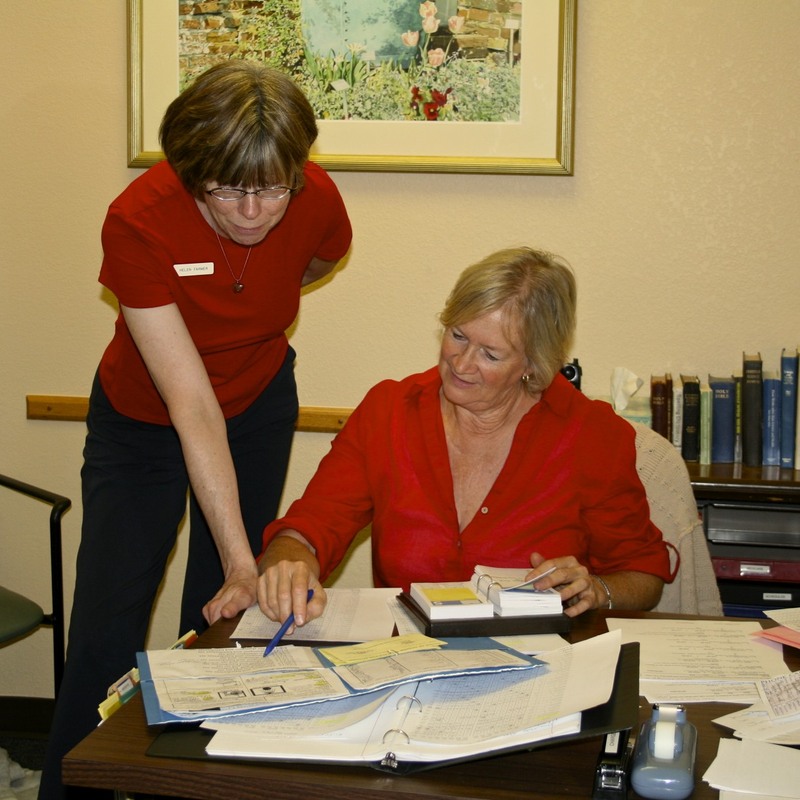 Upon admission, the patient or a family member fills out and signs an Admission Agreement, including an Advance Christian Science Care Directive form. The latter document establishes who is responsible for the patient and any decisions about his or her care–particularly in the event that the patient is not able to make those decisions for him or herself. If an individual already has such a document in place (also called a “living will” or “power of attorney for health care” or “durable power of attorney”), it should be furnished to us at the time of admission. Wide Horizon will also need to make copies of a patient’s identification and Social Security cards at the time of admission.